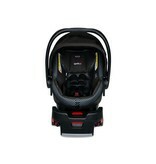 The B-Safe Ultra infant car seat is designed for safety, comfort, and mobility. 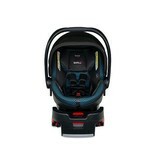 Easily and securely install the car seat with a base or without. 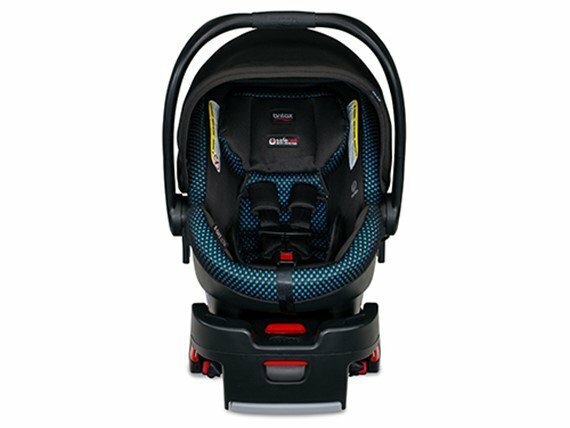 Two layers of side impact protection plus the patented Britax SafeCell Impact Protection system means your baby is surrounded in safety. 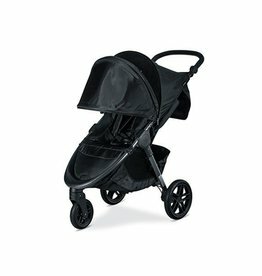 Britax single stroller is compatible. 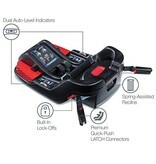 Safe & Secure European belt guide is perfect for travel and city living when you don't have your base handy. 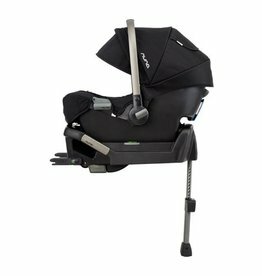 Shield Your Child 2 layers of side impact protection. 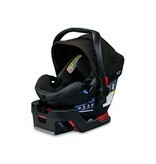 Help keep your baby safe during a collision with energy absorbing shell and foam-lined headrest. 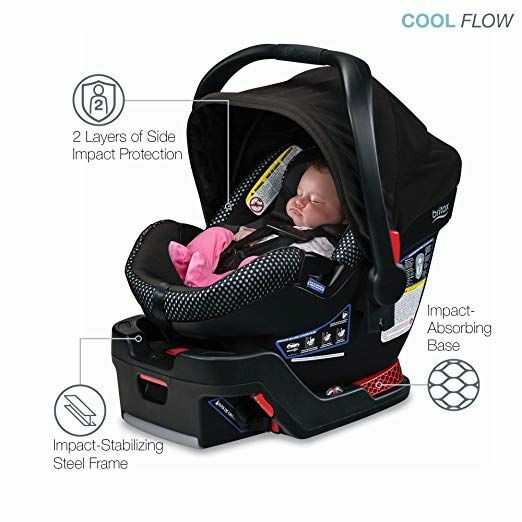 Proactive Protection SafeCell Impact-Absorbing Base compresses to reduce the force of a collision, diverting energy away from your little one. 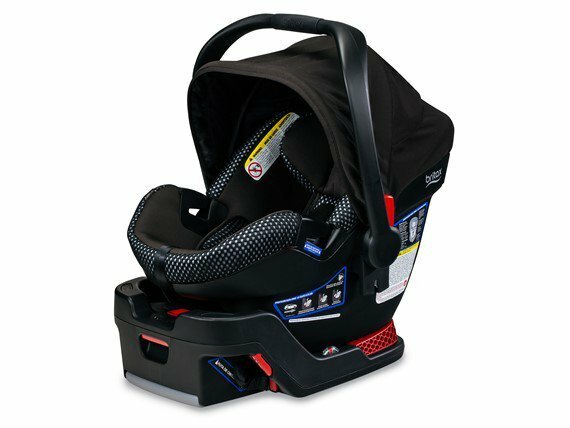 Strong & Stable Impact- stabilizing steel frame offers superior strength in the infant car seat base. 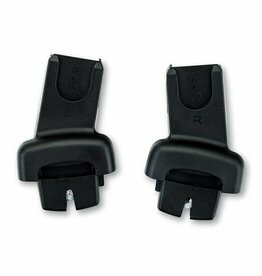 Simple & Secure SafeCenter Latch makes it simple to tighten and secure the infant car seat base in your vehicle. 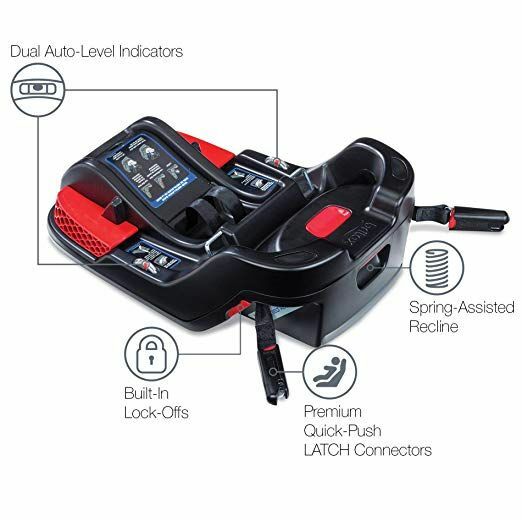 Peace of Mind Auto-Level Indicators ensures the perfect installation angle for your child's car seat. 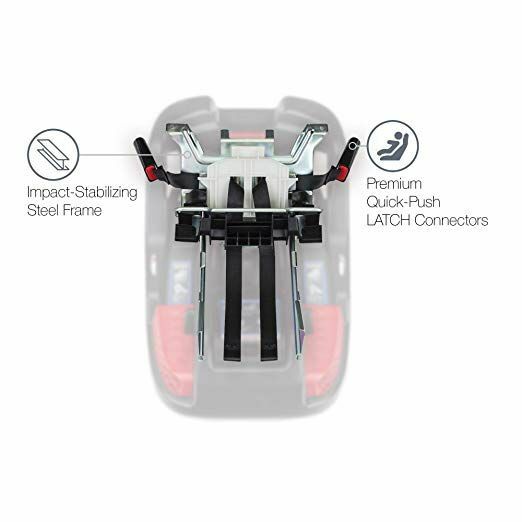 Keep it Tight built-in lock-offs ensure a snug vehicle seat belt installation with minimal effort. 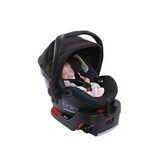 Growing Up Quick-Adjust Harness Easily adapts with your child with no re-threading necessary. 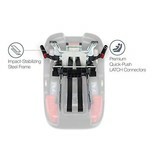 Keep It Clean Easy-remove cover makes hand washing a breeze. 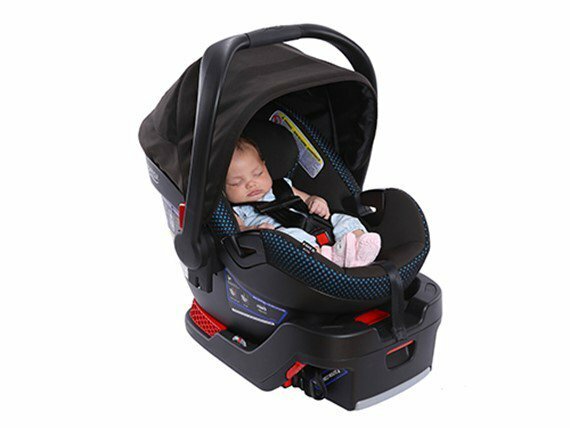 Relaxing Ride plush foam padding & fabrics ensures your baby's maximum comfort. 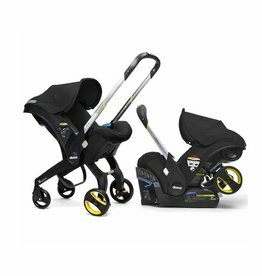 Stay Cool extra large canopy helps keep your child cool and comfortable and offers protection from the elements. 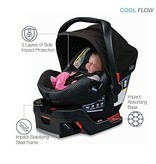 Cool Flow Fabric vented mesh fabric improves air flow to ensure added comfort. 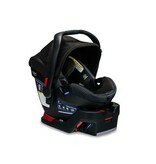 Child Seat Shoulder Height 5.5 - 11"
Seat Back Compartment Height. 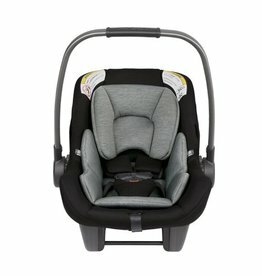 20"
Seat Area Depth/Width. 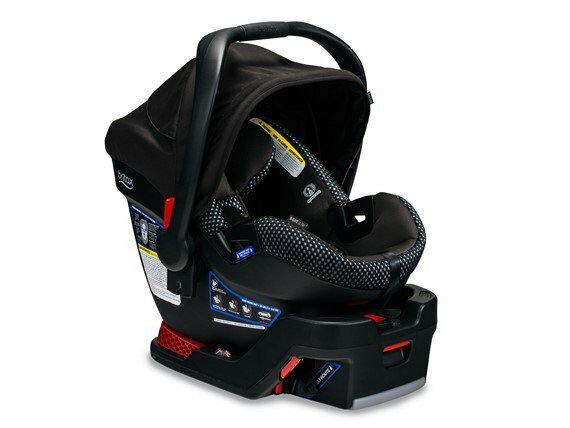 13" / 8.75"
Harness Slot Heights. 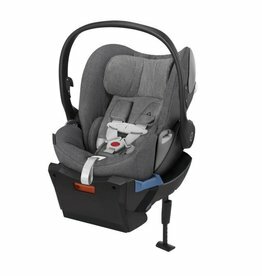 5.5" / 6.5" / 8" / 8.75" / 10" / 11"
Buckle Strap Depth. 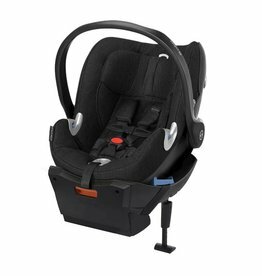 4" / 6"
Compatible adaptor with Maxi Cosi, Cybex, and Nuna Carseats. 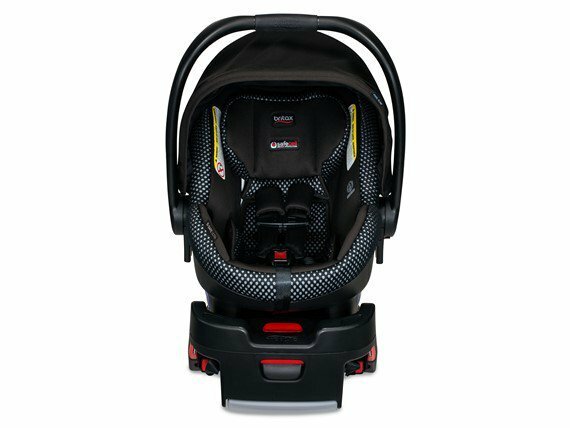 The Primo Viaggio 4-35 Nido features a built-in system of safety technologies designed to provide utmost protection for your child.